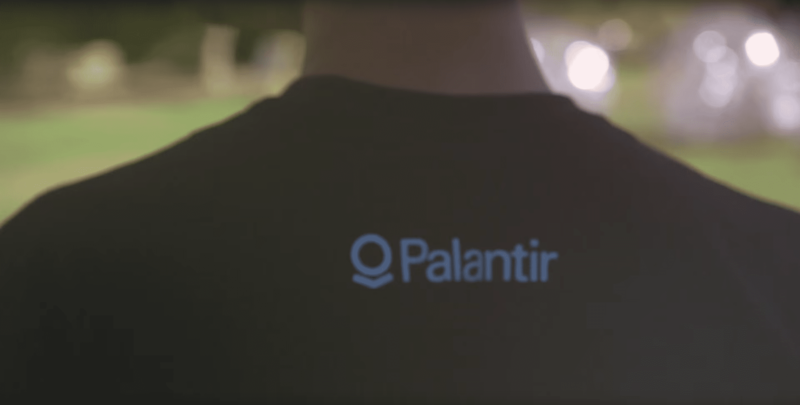 Palantir Technologies might not be a household name in Indian analytics industry. 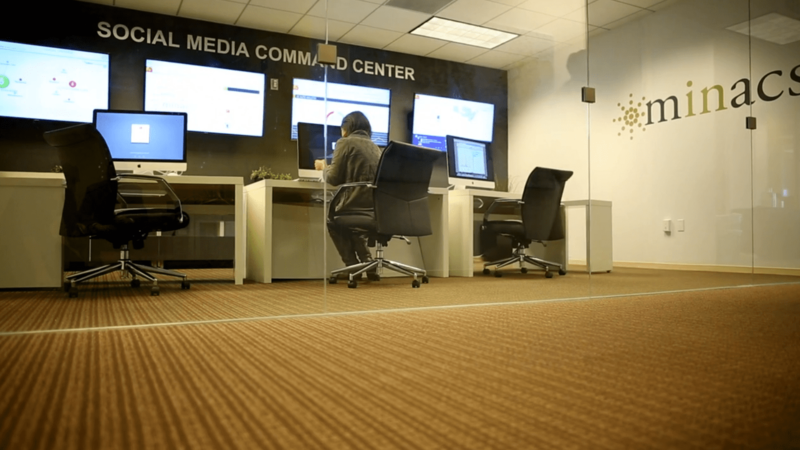 The 12 years old US-based analytics / big data servicer has almost no presence in India. A given its secretive stance in almost anything that it does, Palantir is not very well among analytics professionals in India. But ask a chieftain in the industry and you will fathom the clout this company has on analytics leaders here. This author frequently interviews analytics leaders in India and somewhere in privacy they all speak vehemently about Palantir. Any why not – the company is currently valued at almost $20 billion, making it among the highest valued technology companies in Silicon Valley. It’s funded by CIA and is also rumored to have helped kill Osama bin Laden. 4 out of 5 of its founders came from Paypal. But not all seems to be right with the company. A report by Buzzfeed, based on confidential documents and interviews, claims that the cagey firm might have lost some big accounts and was not profitable last year. A mail by us to the media cell of Palantir went unanswered. Yet, what is claimed by this report, if true might pose some grave consequences to the industry. What we have here is one of the torchbearer of the industry struggling to keep customers, maintain profitable and stem employee attrition. According to Buzzfeed report, Palantir is staring at a 20% annual attrition rate. Attrition rates are high for Indian analytics companies as well, for some even touching upwards of 30%. This is a hot industry and talent is short on supply. Later last year, Bangalore-based Mu Sigma decided to raise entry-level salaries to stem attrition. Palantir announced 20% pay raise for all its employees and did away with appraisal process. Palantir was not profitable in 2015, spending at $500 million on revenue of $ 420 million, according to the buzzfeed report. Now that is something that does not happen often with an Indian service provider, profitability comes early on the life cycle. Yet, Palantir might like to look at itself as more of a product company. Its two flagship products, “Palantir Gotham” & “Palantir Metropolis” are used by US government and financial organizations respectively. Given all this, I expect 2 things to happen for sure. Firstly, cost pressure would lead to some of these big analytics giants to look at India more favorably. 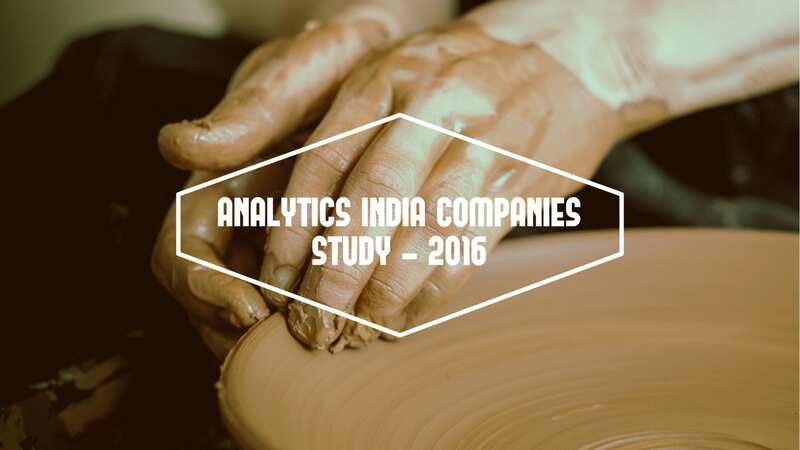 As per a research done by us, just 10% of global analytics workforce is based out of India. More so, just 5% of analytics providers/ companies are in India. This is bound to change soon. Cost pressures and scarcity of talented data scientist would force these organizations to have more work done from India. Secondly, we would see more Indian analytics companies play a bigger role in world stage. 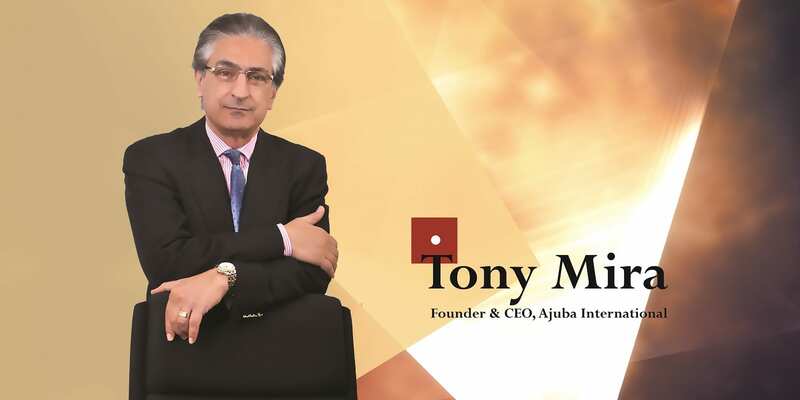 Indian outsourcers understand servicing very well, are profitable much early on in life cycle, have shown quality results in the past and have got a good grip on global delivery model.